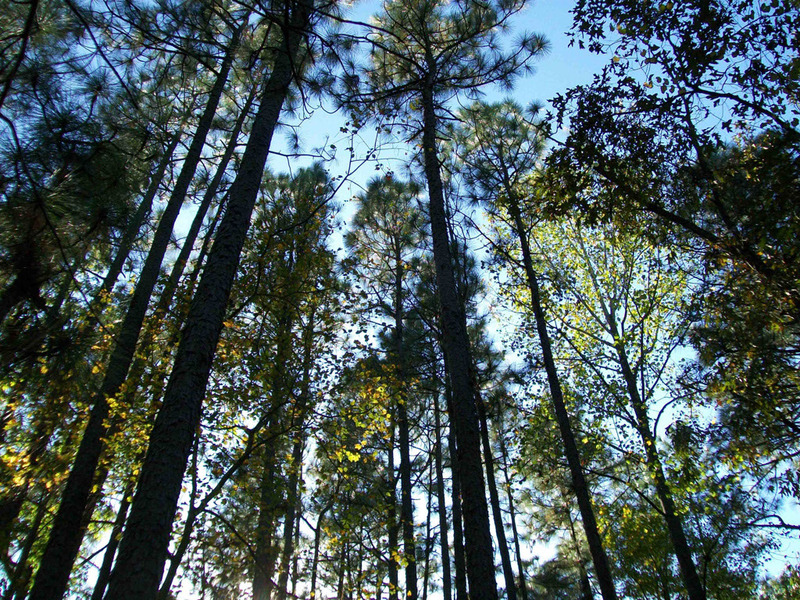 The largest remaining stand of old-growth Piedmont longleaf pine in North Carolina, which is in northern Montgomery County, was purchased in 2011 by the LandTrust for Central North Carolina and the N.C. Zoo. This newly preserved tract is a unique forest, with some trees nearly 200 years old. Longleaf forests are a unique ecosystem home to a suite of endemic species, and dry longleaf pine forests are extremely rare in the North Carolina Piedmont. 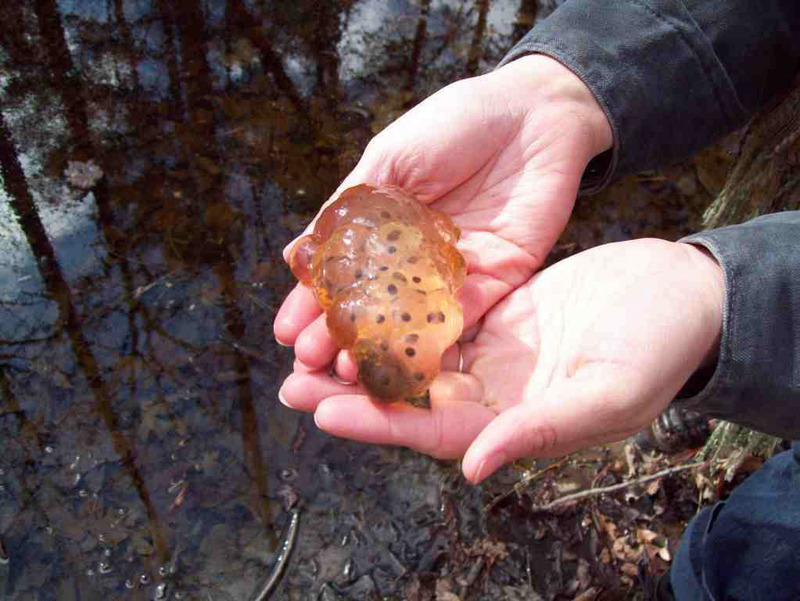 Some animals who call this special place home include spotted salamanders, timber rattlesnake, and Kentucky warbler. The property was previously owned by the late Margaret Nichols, who loved the longleaf pines and would not let them be cut down. She was a naturalist and knew the importance of longleaf forests for wildlife. Many years ago, a person could ride from that property all the way to Fayetteville and never be out from under the shade of a longleaf pine. The N.C. Zoo acquired half of the 116-acre property, and The LandTrust for Central North Carolina purchased the other half. The zoo obtained grant funds through the N.C. Natural Heritage Trust Fund, which preserves natural areas and rare species statewide. The LandTrust obtained interest-free loan funding through the Norcross Wildlife Foundation to purchase the remaining acreage, and will continue to work with the zoo to find grant funding to pay off the loan for eventual zoo ownership of the entire tract. Funds were also provided by Fred and Alice Stanback to purchase a 2-year option in the summer of 2010 with the family members who inherited the property, previously owned by the late Margaret Nichols. The zoo has been working to buy the property through its Plant Conservation Program, part of the state-owned facility's mission to provide recreational and education opportunities for North Carolina residents while also preserving space for native plants and animals. The zoo will develop hiking trails and partner with local schools to develop an outdoor environmental education program at Arnett branch. The North Carolina Natural Heritage Program is working with zoo staff to develop an agreement to permanently protect the site as a Dedicated Nature Preserve.